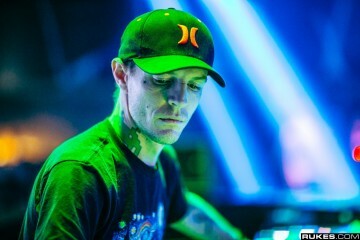 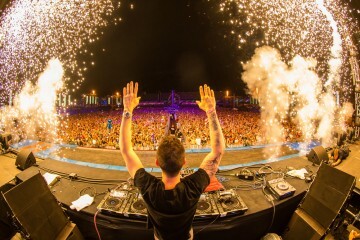 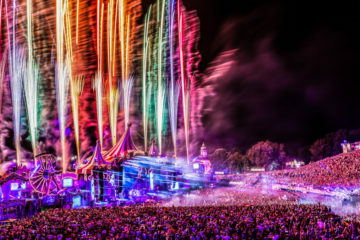 Tomorrowland dropped its sixth artist announcement this morning, with names like Deadmau5 and Tiësto joining the already stacked lineup announced last week. 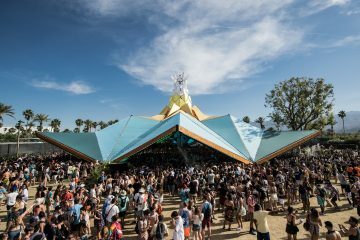 Tomorrowland has also released the day-by-day lineup for each stage and weekend on their website, and will continue updating it as even more artists are announced. 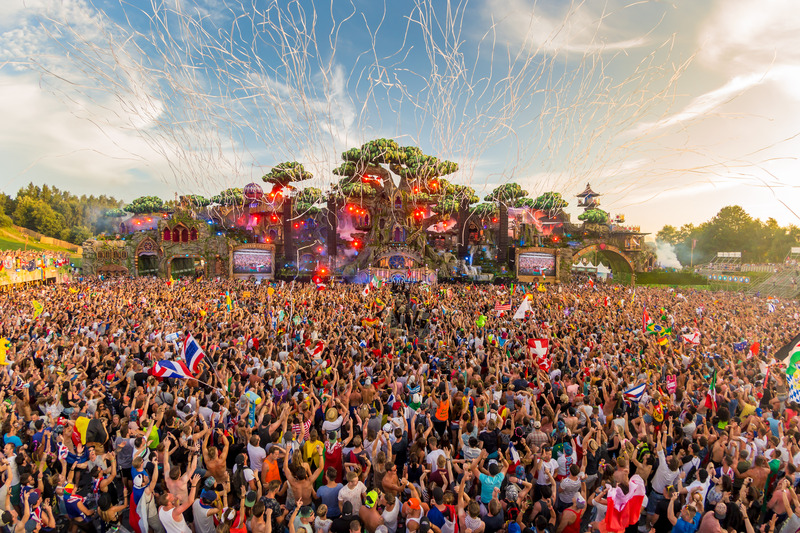 The World Wide Ticket Sale for Tomorrowland will begin on Saturday February 4, 2017, at 5 PM sharp. 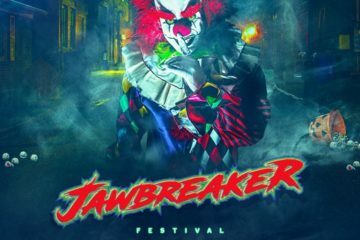 Jawbreaker Fest Reveals Lineup for its Inaugural Event – Feat. 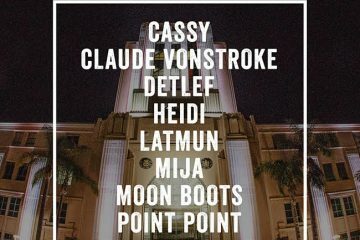 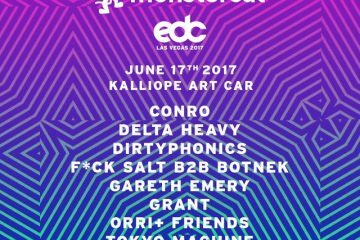 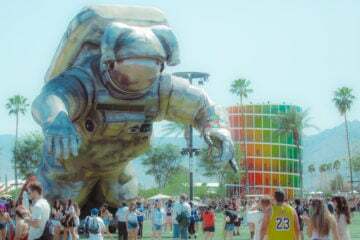 Zedd, Louis The Child, GRiZ, and More!